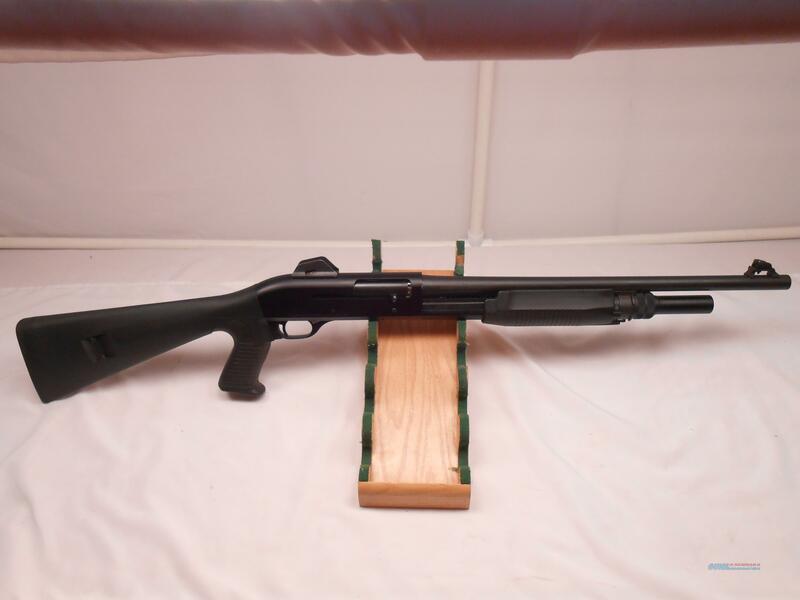 Description: Manufacturer: Benelli== Model: M3 super 90== Serial Number: M230820== Sock Number: Z033== Barrel Length: 19.75== Has some light scratches on the receiver and barrel. Has a small nick in receiver by the barrel. Very Unique gun can be used as a pump or a semiautomatic. Functions beautifully.